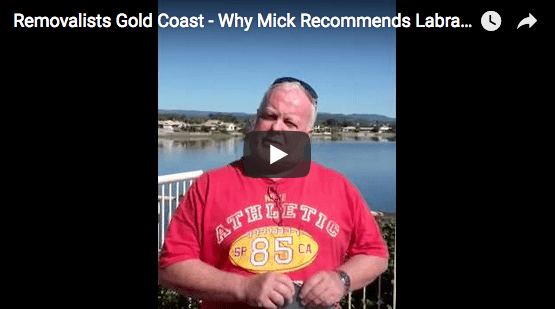 The Gold Coast’s Most Trusted Moving Company for over 25 years! When you need a removals company you can count on for professional service and respectful treatment of your furniture and valuables, turn to the highly respected business serving Gold Coast residents and offices for more than 25 years — Labrador Removals. Based in Burleigh Heads and established way back in 1989, our family-run business has offered an unwavering dedication to delivering a continually superior experience for all our customers. This pride in our service has allowed us to develop an excellent reputation, and many of our happy clients utilise our service repeatedly for all their Gold Coast removals jobs. Labrador Removals offers a complete range of removals services including packing and unpacking with affordable options for every situation. Whether you are an individual moving to a new Surfers Paradise apartment, a family moving house, or a corporate client relocating a high-rise office within the Gold Coast CBD, we can help! Thousands of others have taken advantage of our experience and care when it comes to moving everything from big, weighty items such as piano removals and pool tables to delicate artworks, antiques and treasured keepsakes. We know that no two removal jobs are the same, so when you call on us, we take care to assess your specific needs and provide a service tailored to the job in every way. We are a genuine family business, locally owned and operated for more than 25 years. We treat your possessions and your home the same way you would — with absolute care. Your furniture & belongings will be moved by a friendly, reliable and trained team of experienced professionals. 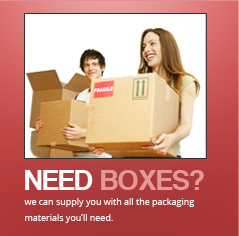 We offer complete solutions no matter the size or type of your moving job. We are ONE HUNDRED PERCENT committed to delivering a safe, smooth, and efficient moving experience every time. Recently we completed our 15,000th job on the Gold Coast! 25 years and 15,000 homes and offices successfully moved equals a track record you can trust. We thank you, our customers, for helping us achieve this incredible milestone.